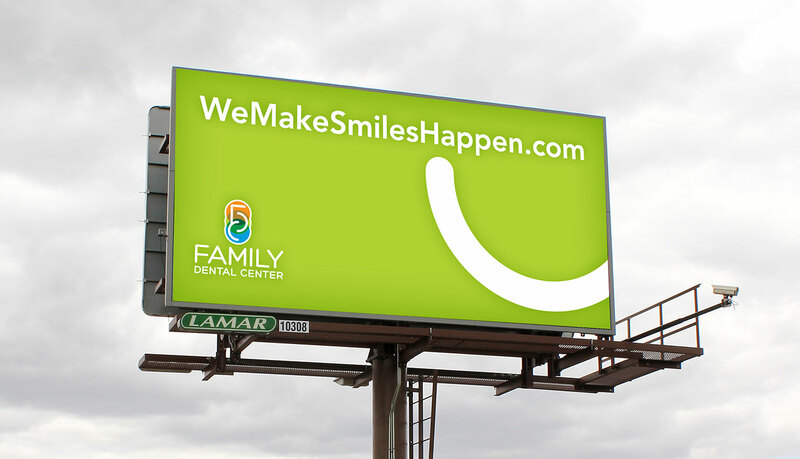 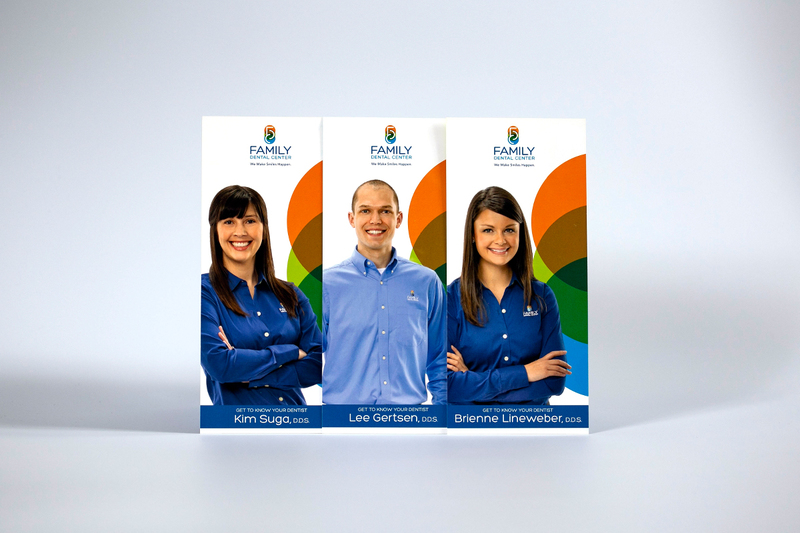 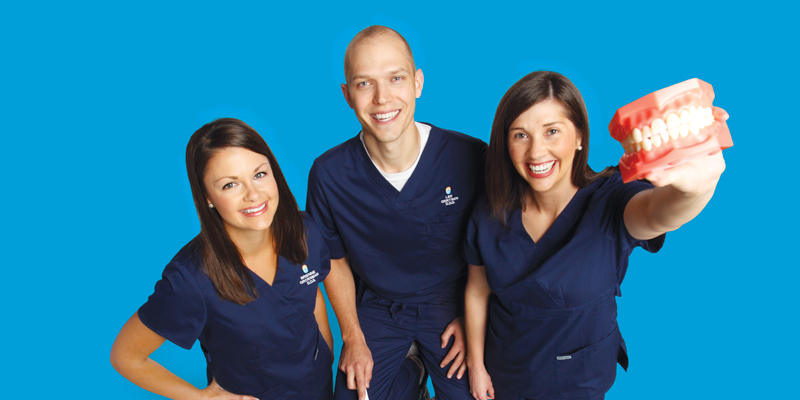 Family Dental Center in Sioux Falls is a well-established dental clinic but after 30 years of embracing their old logo, they knew the time had finally come. 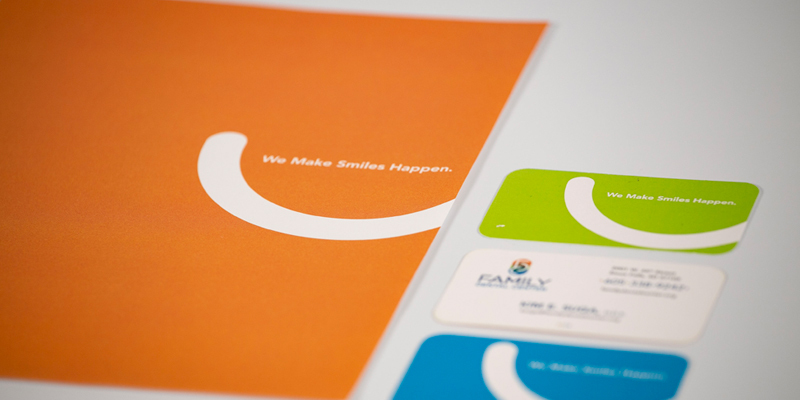 Caliber was asked to help launch a new, more modern brand. 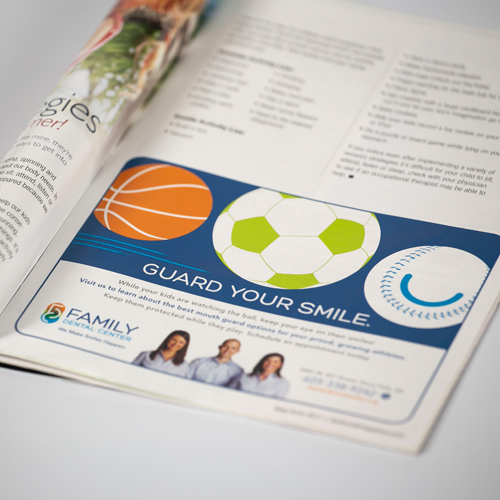 The result is a look and feel that is just as bright and cheery as their tenured doctors and staff. 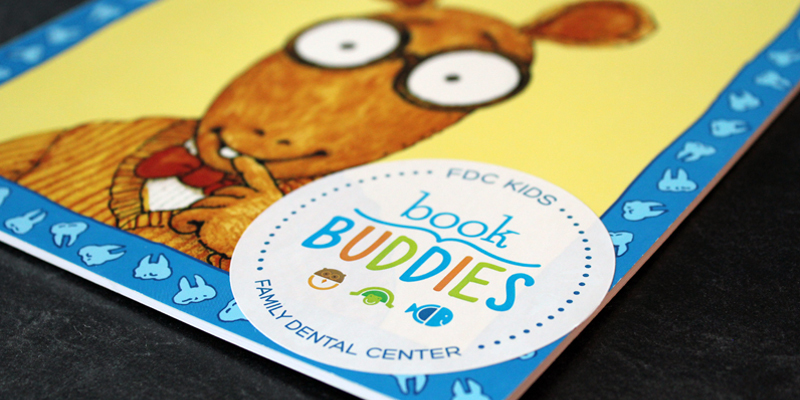 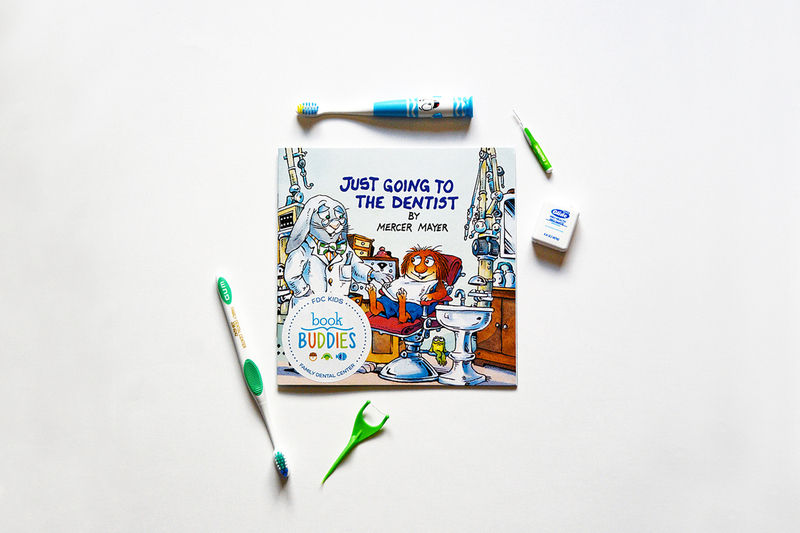 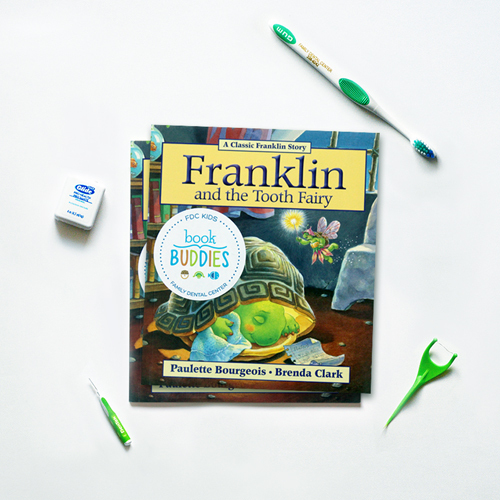 Book Buddies was created as a way for Family Dental Center to regularly engage with patients online and in-office through family-friendly children’s book giveaways. 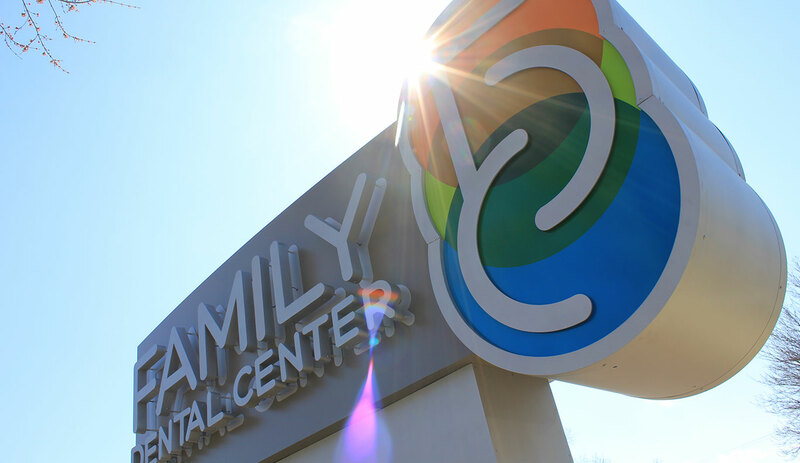 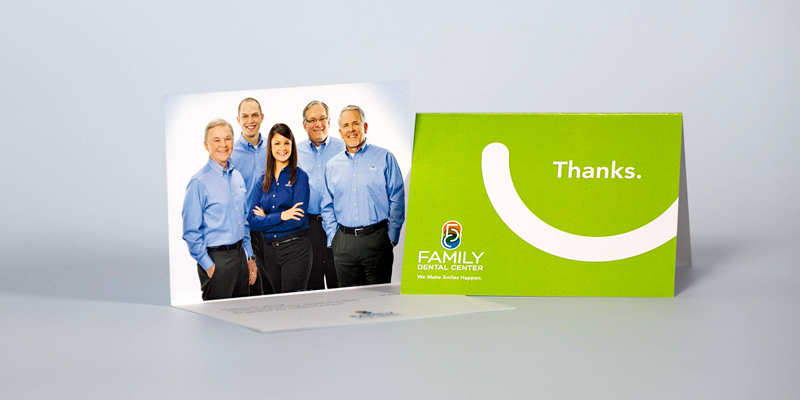 The program supports FDC’s mission to treat patients like family and encourage healthy, happy smiles. 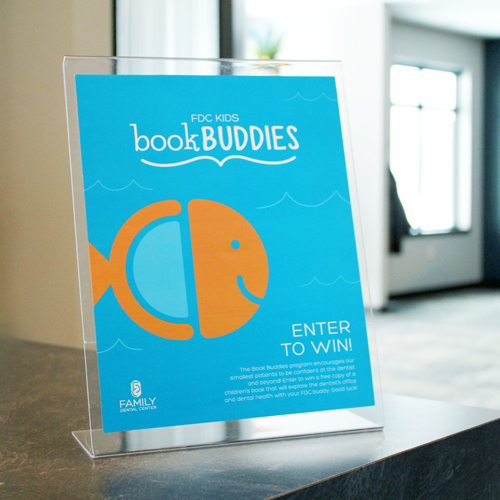 The Book Buddies program fosters relationship-building and brand loyalty.